There are many things I'm thankful for. This week, I have been thankful for coffee, caffine, and 24 hour-dunkin' doughnuts. I am also thankful for rainstorms that cancel class and bring extra sleep. I appreciate the coolor weather and the chance to finally break out the warm scarves and mittens! I am thankful for waffles, and the friends that that will giggle with me for hours on end on our adventures in the wee hours of the morning, to eat them. This year, I have been increasingly thankful for God's timing in all things. While I may not understand or at times seem appreciative for everything that He has given me, I know that it will all work out to wonder of His plan. Because all things done through God are done beautifully. 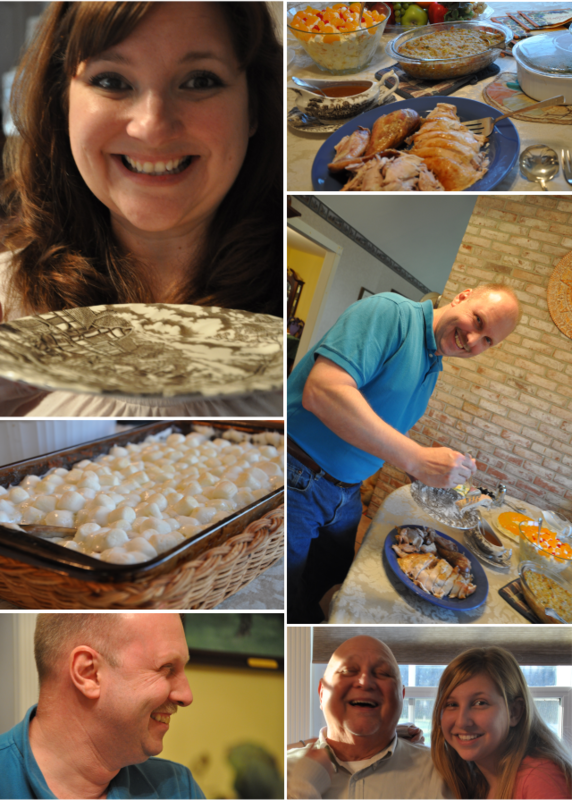 This weekend, I am thankful to have had time to spend with the people who mean to the most to me. 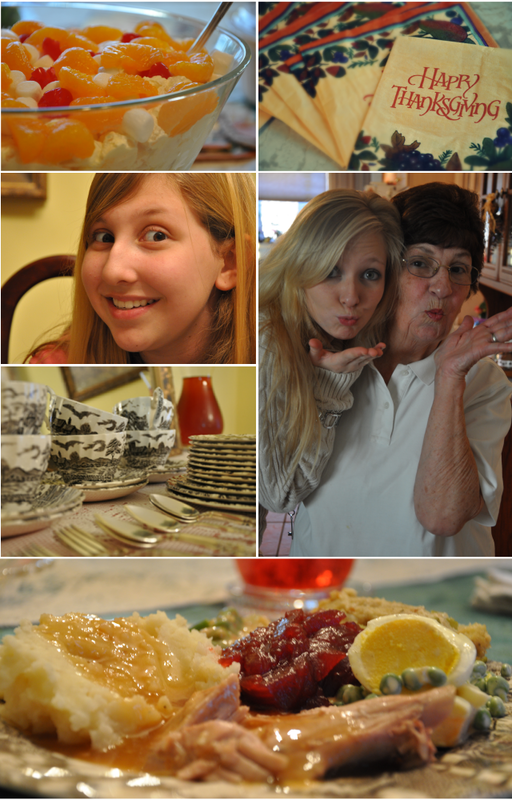 I am thankful for the dinner-time conversation, the silly photo shoots, and the family members who make them memorable.